These days its hard to think of a more unlikely Pop Svengali than Sir George Martin. Very British in his appearance his school master image belied a passion and expertise for music. He doubted the Beatles upon first hearing them but found they had a certain something and, going against the hipsters of the day, decided to pitch in and help. The rest, as they say, is history. 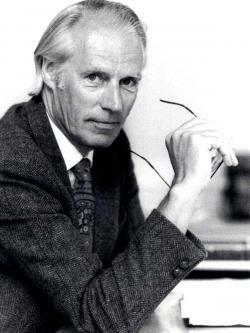 If the Beatles were the builders who changed modern music and style then Sir George Martin was the architect.